Japanese telecoms company Softbank Corp. has just completed a blockchain proof-of-concept (PoC) that certifies P2P mobile payments over various transporters. 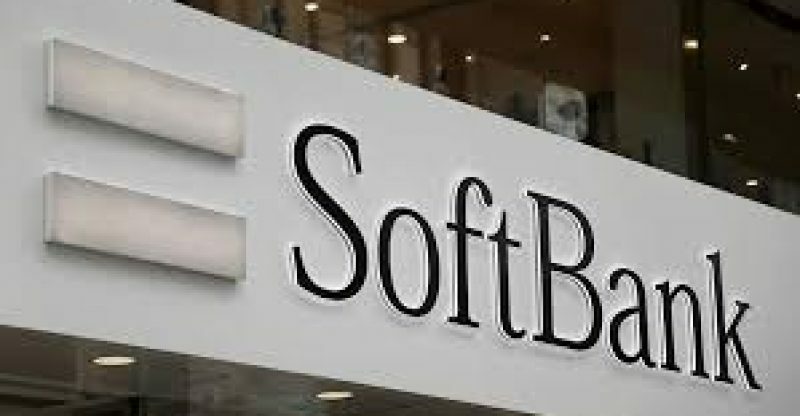 Softbank said on Wednesday that the innovation was created in partnership with blockchain startup TBCASoft, and also Synchronoss, a Nasdaq-listed firm that bore another form of messaging communications convention called Rich Communication Service (RCS) in Japan. The scheme is projected to be sent among mobile carriers with an end goal to oust the old-fashioned SMS content messaging structure with a more expensive pool of features, for example, sending multimedia content, documents and voices call through carrier networks instead of mobile apps. 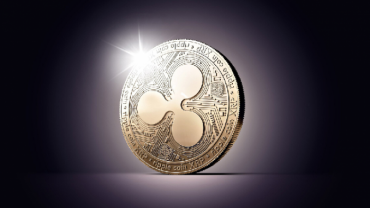 Softbank additionally clarified that, with a distributed network as a fundamental innovation, clients can send funds stored in their wallets inside the RCS agenda starting with one transporter then onto the next in a shared manner – which would be particularly valuable when traveling abroad. “This RCS and blockchain based mobile payments PoC demonstrates the value operator-led services can deliver. Not only do we foresee our new mobile payment service empowering merchants to operate digitally, and at a scale that was previously only available to big brands, but it will also give our customers more flexibility when it comes to their purchasing and traveling habits,” stated Softbank Corp. vice president Takeshi Fukuizumi commented in the announcement. This project came to light after a year Softbank, TBCASoft and a few worldwide significant bearers started a Carrier Blockchain Study Group with the objective of building up a cross-transporter blockchain payments benefit. Others joining the consortium at the time included U.S.- based transporter Sprint and FarEasTone, one of biggest administrators in Taiwan.